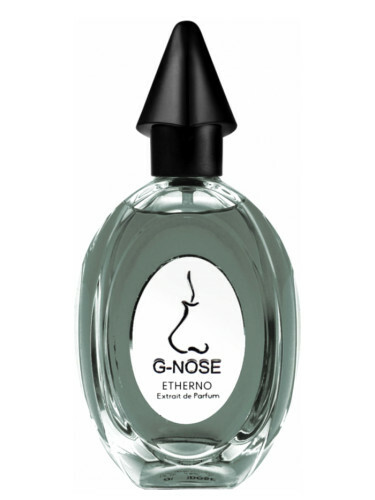 NEW: Ghost Nose Parfums - Etherno! Thread: NEW: Ghost Nose Parfums - Etherno! Trodden for centuries, rocks become consumed so little to look stronger than Time. It is there that every explorer leaves trace of their more intimate desire: to reach what is impossibile to reach, both the highest and the deepest places they can imagine. In those sceneries, from the cracks in the hard surface of the Earth, arises the scent of Discovery, able to bewitch whomever might unleash the sense of smell towards the dream of eternity." - a note from the brand. Etherno was launched in 2017. Re: NEW: Ghost Nose Parfums - Etherno! Whew, quite the introductory blurb alright ! Saffron : I certainly like Saffron ! NEW: Ghost Nose Parfums - Arsenico!